The primary curriculum is designed to promote learning which will equip all children with the basic skills and a firm foundation for education at secondary school and beyond and will enable them to confidently live and work in the society of the 21st century that they are members of. Literacy and Numeracy are at the heart of our curriculum, however, access to learning in History, Geography, Science, ICT, Technology, Art, Music and Physical Education, helps all children to develop talents, skills and interests whilst finding out and understanding more about the world in which they live. We hope that our work promotes the spiritual, moral, cultural, mental and physical development of every child as well as harnessing their academic potential. 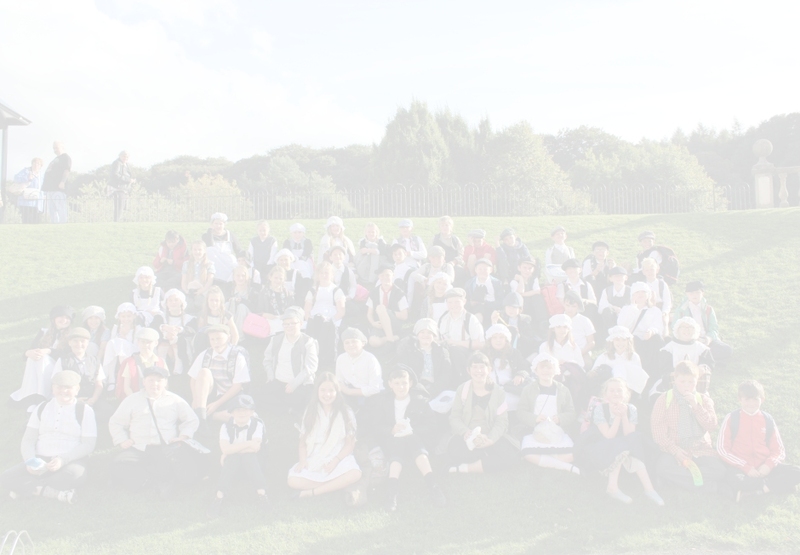 As a former ‘School of Creativity’ we constantly evaluate, update and design curriculum experiences which meet the diverse needs of all children and which encourage and inspire all pupils to have high aspirations for their success now and in the future. All children must be valued equally whatever their stage of development and are entitled to experience the maximum sense of success and the minimum sense of failure. All children must be afforded equality of opportunity and not be discriminated against on the grounds of class, race, colour, gender, religion or disability. Personal development is a life-long learning process. The provision of education is a partnership between schools and colleges, parents and the wider community, each having contributions to make to the development of the other. In the primary years the school’s curriculum, is planned with a specific and practical base, which reflects the fact that youngsters learn best when all their senses are used and tasks are seen to be relevant to their present and possible future lives. The curriculum includes specific key areas of knowledge, as well as skills, concepts and attitudes which children will experience in relation to subjects, areas of experience, different styles of learning and the values which underpin the curriculum. These values are apparent through emphasis and priorities in the curriculum. The curriculum also has characteristics of breadth, balance, relevance, differentiation and progression. For example, the school’s curriculum does not just focus on the narrow mechanical aspects of learning to read, write and calculate. In addition to acquiring basic skills, children experience a wide range of different writing tasks; mathematical problems associated with the real world; different teaching approaches – for example teacher and pupil initiated activity, practical and reflective activities, individual, group, full class and school based learning; and a wide variety of written published material at a suitable level. Further information about the Education Committee’s curriculum policy statement, including assessment and reporting results, arrangements for pupils with special education needs and those of exceptional ability, arrangements for meeting the needs of ethnic minority pupils and staff development and in-service training are available for inspection at the school or from the City of Sunderland, P.O. Box 101, Civic Centre, Sunderland, SR2 7DN. If you any queries about our curriculum please contact Mrs Acklam, Head teacher on 0191 528 3058.